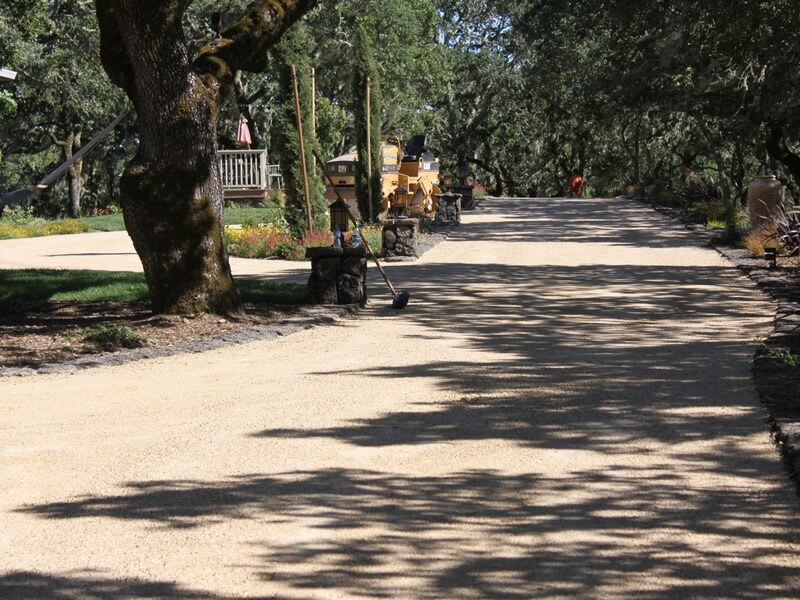 Chip Seal in Gold, Santa Rosa | Pimentel Paving Inc. This paving project was a long residential driveway done with chip seal in the color Gold for a Santa Rosa, CA homeowner. Follow Joe’s Tweets on the Job! 3647 Melcon Lane, Santa Rosa, CA, 95407. Get our e-book: Seven Questions to Ask Your Paving Company Before You Sign Anything! Copyright © Pimentel Paving Inc.
Pimentel Paving provides residential and commercial paving services in Marin, Napa, and Sonoma Counties. Call us for a free estimate!